Youtuber Kai W has just completed the full hands-on review of Canon EOS R (B&H Photo Video/Amazon/Adorama). You can watch the full video above. 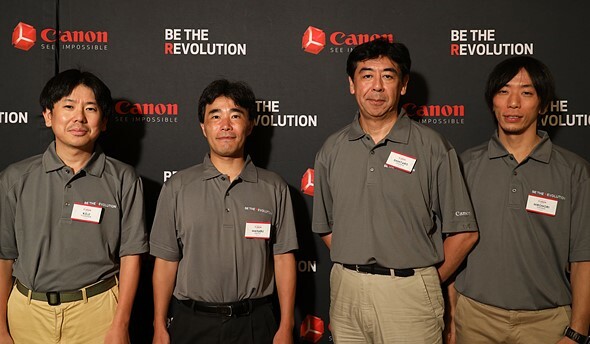 We already know that a new 26.2MP full frame sensor Canon full frame mirrorless camera will be announced in 2019. 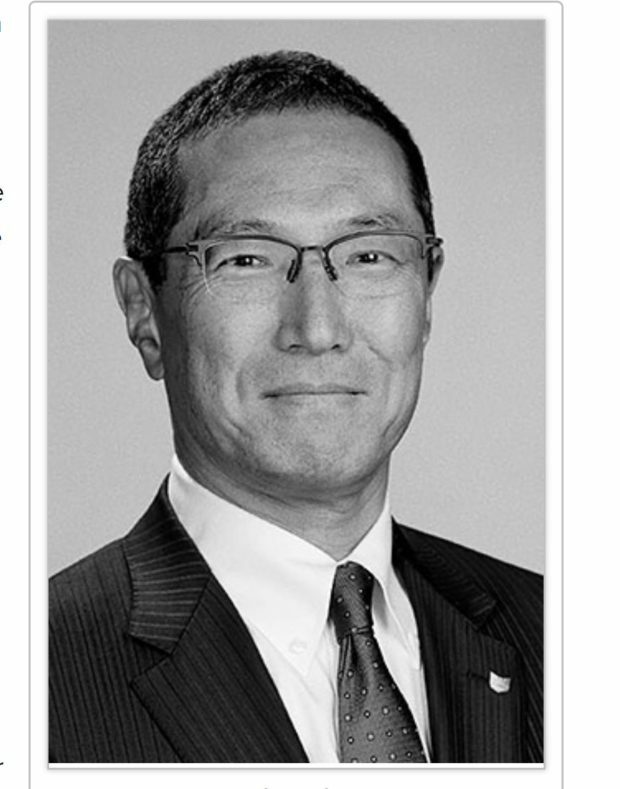 Now according to CR, it seems that we will see two Canon EOS R series full frame mirrorless cameras in 2019. 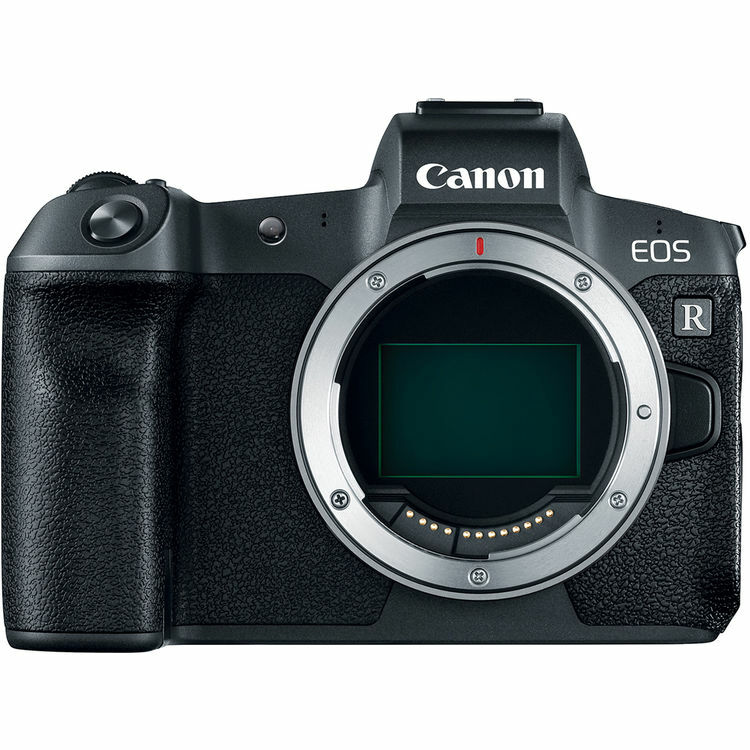 The-Digital-Picture has completed the full review of Canon EOS R (B&H Photo Video/Amazon/Adorama/Focus Camera/WEX/ParkCamera). Bryan said that he has a lot to say about this camera and most of it is very positive. 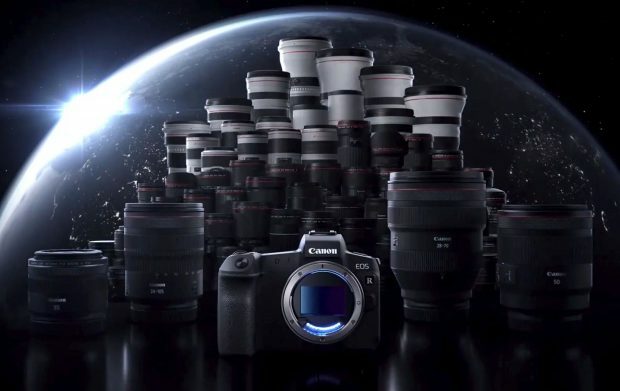 ﻿ Youtube reviewer Steve Huff has just posted a video review about the new Canon EOS R. He said that Canon EOS R (Amazon/B&H/Adorama) has 20 things he likes and 5 things he dislikes. Free Sony 64GB UHS-II Card When Buy EOS R at Focus Camera ! 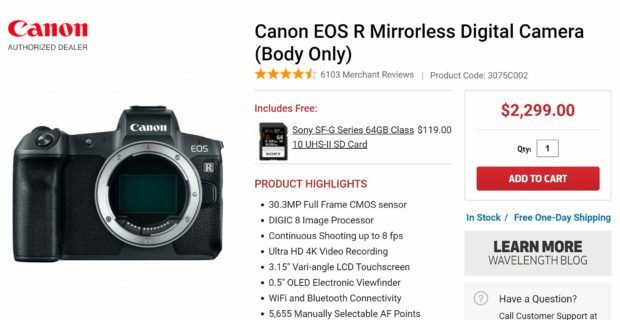 Canon USA authorized dealer Focus Camera currently offers free Sony SF-G Series 64GB Class 10 UHS-II SD Card when you buy EOS R body ande EOS R Body w/ 24-105mm Lens kit. The Sony SF-G Series 64GB Class 10 UHS-II SD Card costs $119.00. Canon EOS R body and kit is in stock at Focus Camera right now. Author adminPosted on October 12, 2018 October 12, 2018 Categories Canon EOS R Deals, Canon Full Frame Mirrorless CameraTags Focus CameraLeave a comment on Free Sony 64GB UHS-II Card When Buy EOS R at Focus Camera !